Performance Programme Dated 18th August 2009. 2009. Original stapled colour illustrated souvenir theatre programme 9½'' x 5½''. 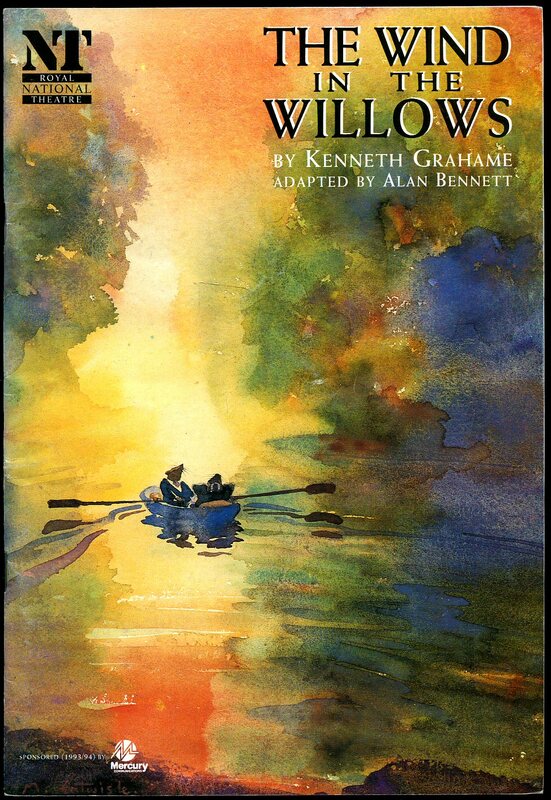 Contains 60 pages with photographs of the characters and scenes from the play. In Fine condition. Member of the P.B.F.A. 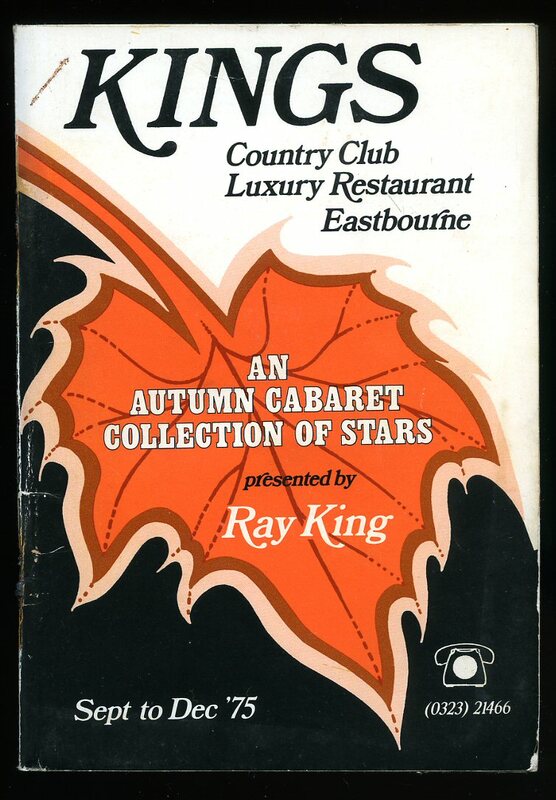 Printed by Eastbourne Printers, 1975. 1975. Publisher's original stapled card wrap covers [soft back]. 12mo 6'' x 4¼''. 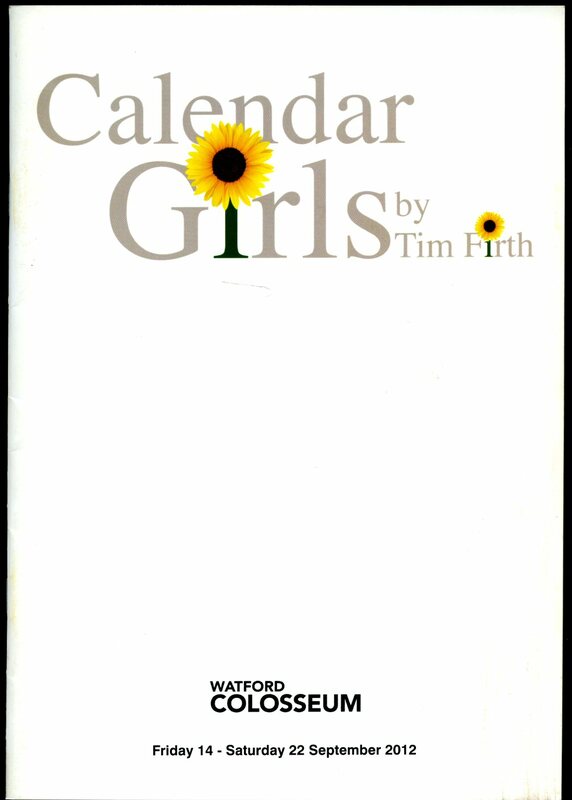 Contains 60 pages with small monochrome photographs of the stars throughout. Staples are rusty and in Good condition. Member of the P.B.F.A. Performance Programme Dated 1926. 1926. Original stapled colour illustrated souvenir theatre programme 8½'' x 5½''. Contains 8 printed pages of text. In Very Good condition. Member of the P.B.F.A. Performance Programme Dated 2nd March 1996. 1996. Original stapled colour illustrated souvenir theatre programme 9½'' x 6''. Contains 40 pages with photographs of the characters from the play. In Fine condition. Member of the P.B.F.A. Performance Programme Dated Friday 14th To Saturday 22nd September 2012. 2012. Original stapled colour illustrated souvenir theatre programme 9½'' x 6''. 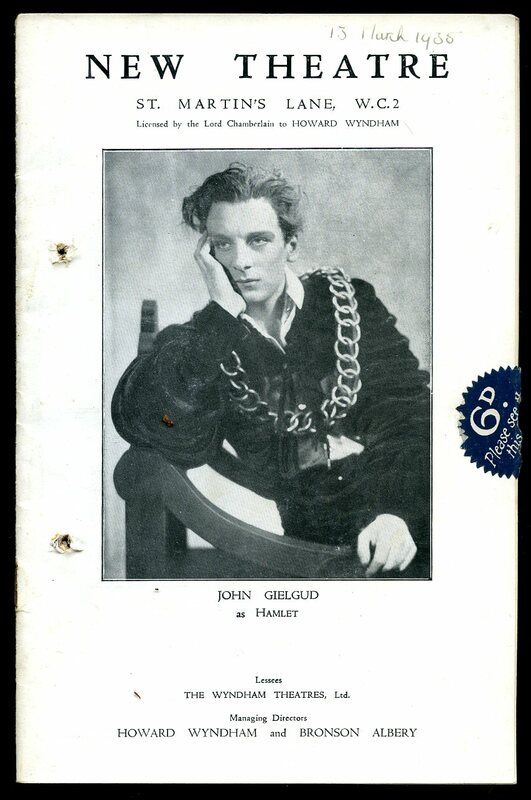 Contains 32 pages with photographs of the characters from the play. In Fine condition. Member of the P.B.F.A. Performance Programme circa 1932. 1932. Original stapled illustrated souvenir theatre programme. 20 printed pages. In Very Good condition. Member of the P.B.F.A. 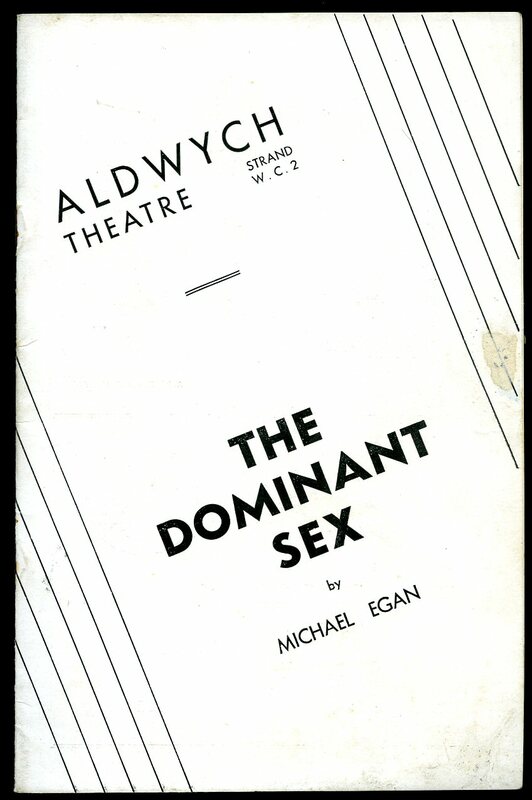 Performance Programme Dated August 1935. 1935. 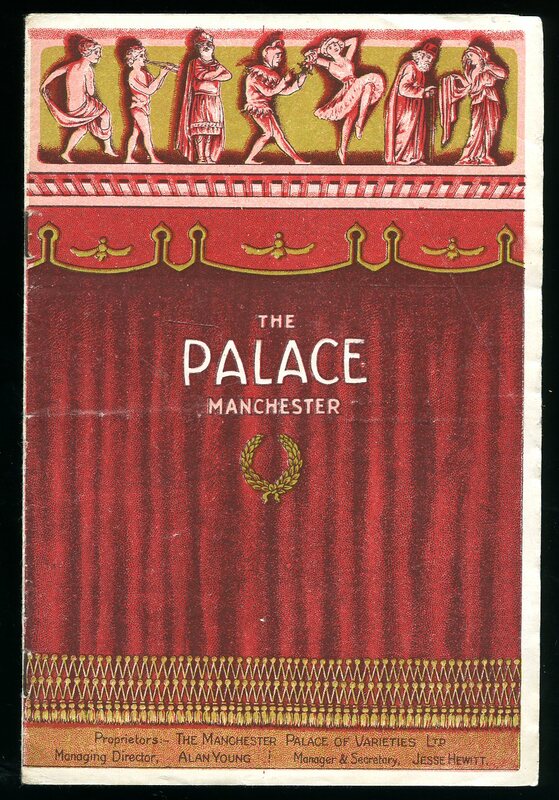 Original stapled illustrated souvenir theatre programme. 28 printed pages. In Very Good condition. Member of the P.B.F.A. Performance The Magazine Programme No. 894 April 11th 1932. 1932. 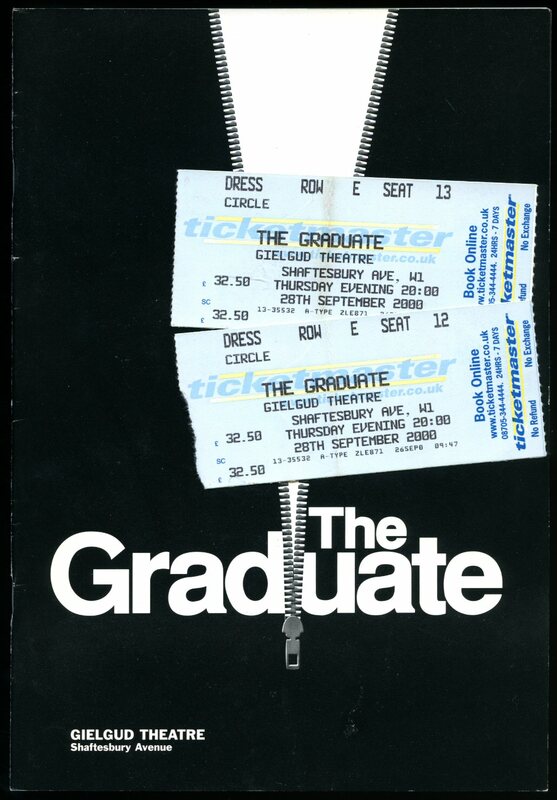 Original stapled illustrated souvenir theatre programme. 24 printed pages. Couple of small rust spots to the front cover and in Very Good condition. Member of the P.B.F.A. Performance Programme Dated November 1993. 1993. Original stapled colour illustrated souvenir theatre programme 9½'' x 6''. Contains 36 pages with photographs of the characters from the production. In Fine condition. Member of the P.B.F.A. Performance Programme Dated 13th March 1935. 1935. Original stapled illustrated souvenir theatre programme 8½'' x 5½''. 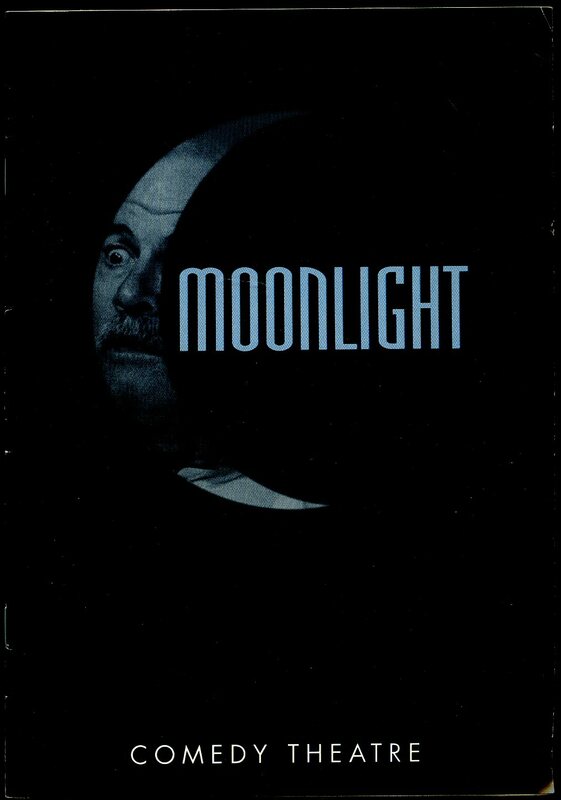 Contains 28 printed pages of text, advertisements and photographs of the characters from the play. Two punch holes to the left hand edge otherwise in Very Good condition. Member of the P.B.F.A. 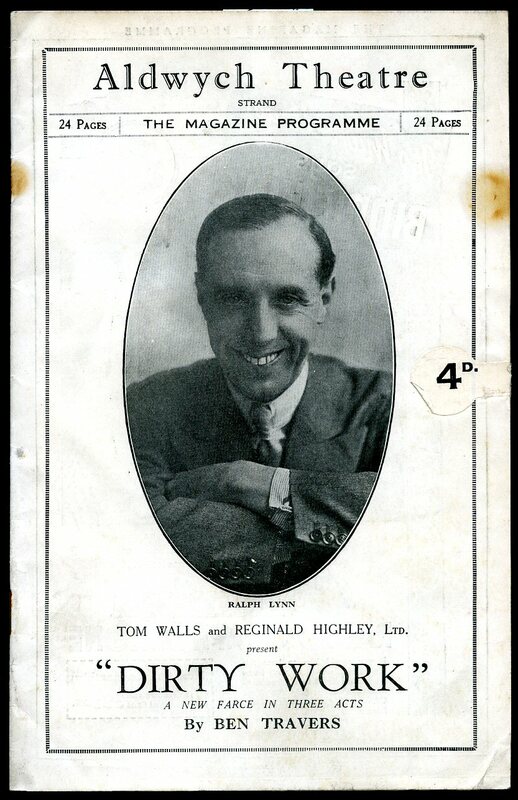 Performance Programme Dated 22nd November 1935. 1935. Original stapled illustrated souvenir theatre programme 8½'' x 5½''. Contains 32 printed pages of text, advertisements and photographs of the characters from the play. Two punch holes to the left hand edge otherwise in Very Good condition. Member of the P.B.F.A. 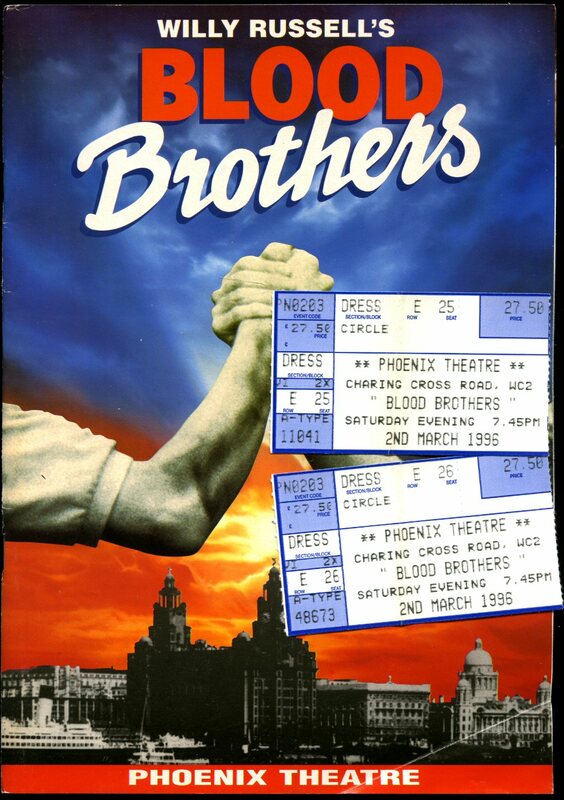 First Night Performance Programme at this Theatre Dated 24th March 2000. 2000. Original stapled colour illustrated souvenir theatre programme 9½'' x 6''. Contains 36 pages with photographs of the characters from the play. In Fine condition. Member of the P.B.F.A. Performance Programme Dated 1993. 1993. Original stapled illustrated souvenir theatre programme 9½'' x 7''. 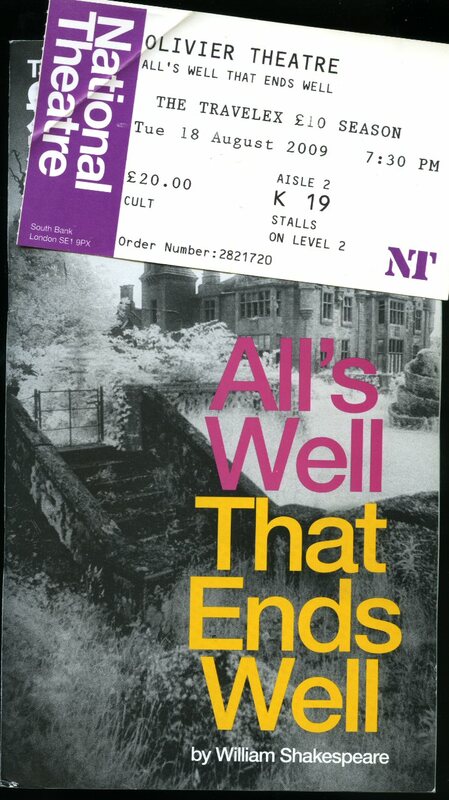 Contains 28 printed pages of text, advertisements and photographs of the characters from the play. In Fine condition. Member of the P.B.F.A. Performance Programme Dated 1923. 1923. Original stapled illustrated souvenir theatre programme 8½'' x 5½''. 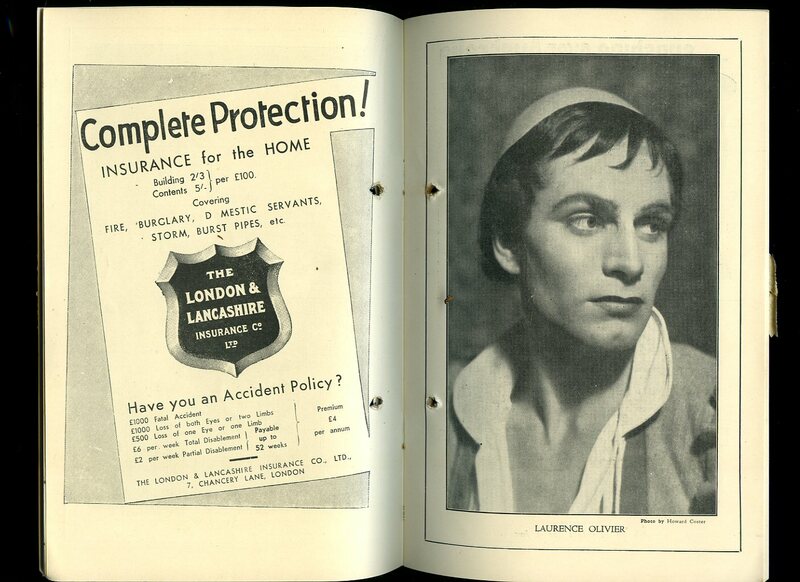 Contains 22 printed pages of text, advertisements and photographs of the characters from the play. In Very Good condition. Member of the P.B.F.A. 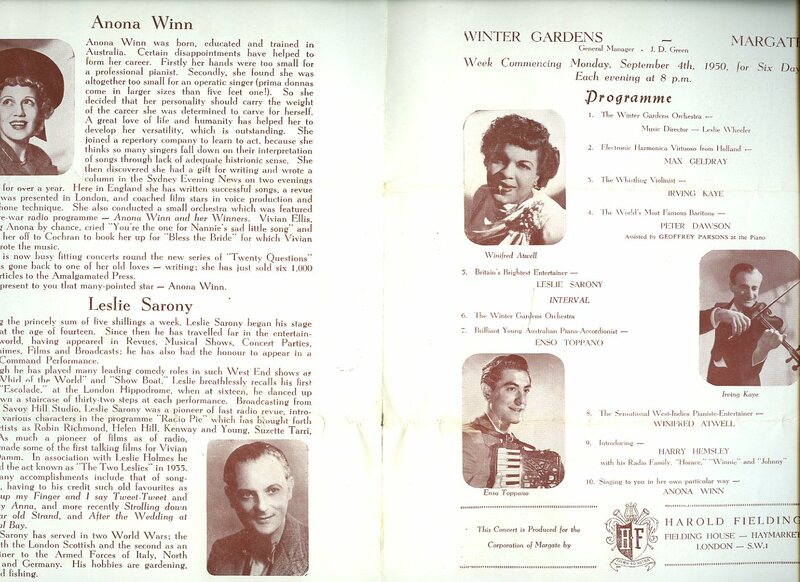 Performance Programme Week Commencing Monday September 4th 1950. 1950. 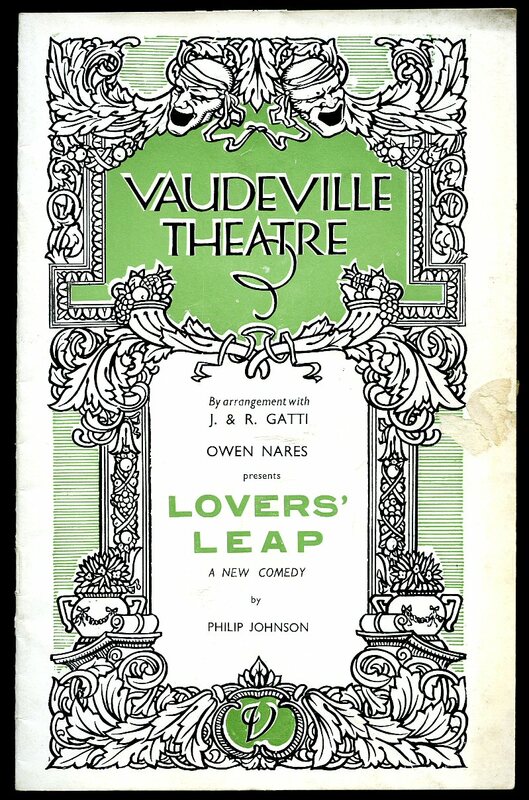 Original souvenir theatre programme 9½'' x 7½''. 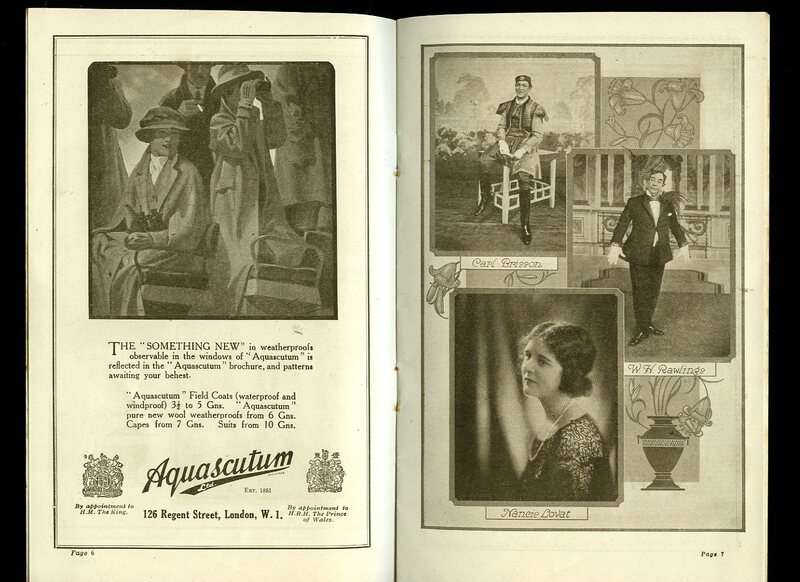 Contains 4 pages inset with small photographs of the stars of the show. In Very Good condition. Member of the P.B.F.A.